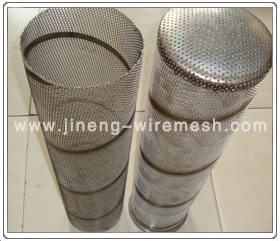 Material: stainless steel wire mesh, copper mesh, perforated metal mesh, porous network of metal mesh, sintered, etched net. Features: Stainless steel filter mesh uniform, on the 1-500um particles, liquid filtration, high precision, good results. Widely used in: pharmaceutical, mining, petroleum, chemical, food, machinery manufacturing and other industries filter.